If you have any questions, just drop me line! I live in Pittsburgh, PA. I am originally from Idaho my mom is Donna C. Wondering if you are Leann's sister. Let me know. 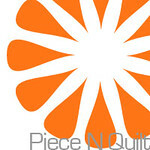 Just making sure before I send your blog to our quilt group. Oh my goodness....what part of Idaho? Yes, my little sister is LeAnn Price. They live in Shelley, ID. Do you mean my friend Donna from Firth??? What a very small world. I love your mom!!! Thanks for sending my blog on! Hope to hear from you & your guild again! Yes that Donna from Firth... You will be seeing some of our quilts coming your way. YEAH! How kind of you! 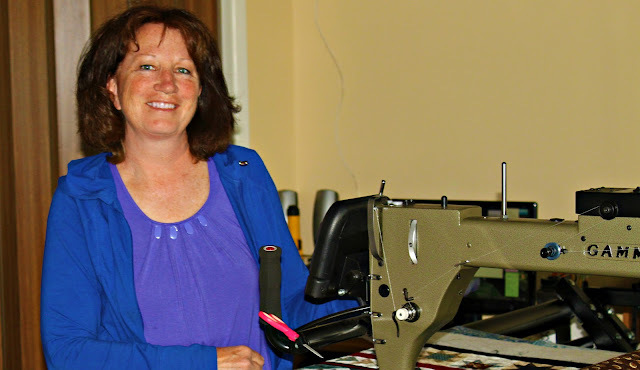 I love what I do and especially meeting quilters from across the nation. I remember Donna went to PA a couple of years ago and couldn't make it to our retreat...must have been visiting you & the kiddos. Thank you for finding me! 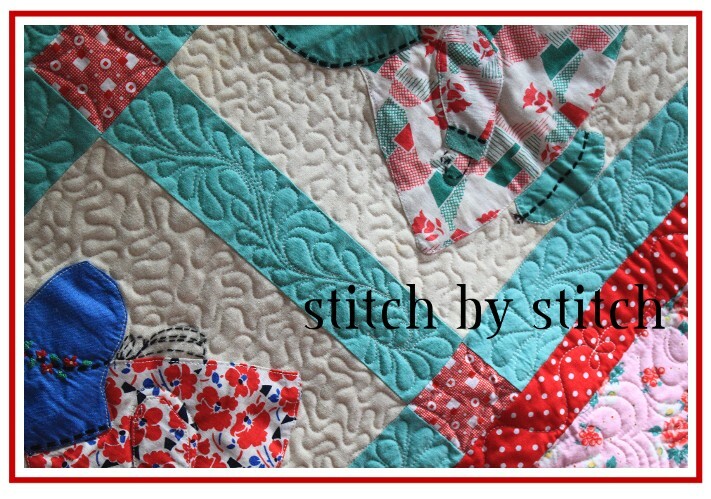 I came across your blog from Cluck Cluck Sew. I read both of your blogs weekly! 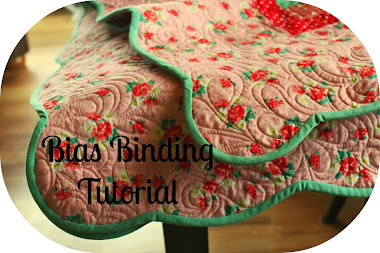 I'm new to sewing/quilting..and trying to learn as I go. Your work is breathtaking. I seriously, LOVE it. You are so very talented...how did you learn how to do all this?! I'm super jealous you get to go to quilt market - enjoy! I am ready to send a quilt to you to be quilted. In fact I have 2 ready! If you prefer I will send 1 at a time just let me know. If you can take another quilt to be quilted at this time will you please provide me with the address where to send it. Hi Vicki - Yes, I can quilt with minky. I just have to use the same color thread as the minky for the quilting. It has a tendency to pull up to the top and cause little dots of minky. With the same thread color you avoid seeing the dots! Send me your email address and I'll send my mailing address. thanks! Kathy, I have a small quilt (52x71) the back is only 74 inches wide. Will this work or do I need to buy something wider. I could sew leaders on the back if that would work also.